If you have a furnace in your commercial building, having professional and reliable service is a big priority. It gets cold in Brighton, CO during the winter months, so being without a working furnace can cause a lot of problems. Not only will it be uncomfortable to work, it will also decrease productivity in your office. To ensure this doesn’t happen, you can rely on the expert technicians at Green Tech Heating & Cooling. At Green Tech Heating & Cooling we are able to offer affordable and dependable commercial furnace repair for your Brighton, CO company. Whether you have an electric or gas furnace, we have the tools and knowledge to handle any type of issue you are having with your furnace. 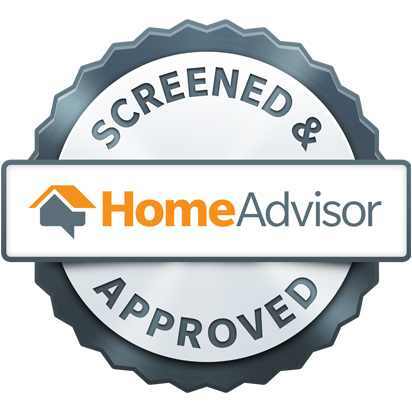 Call our office at (720) 276-1403 to make an appointment today. Commercial Furnace Repair Guarantees You Can Continue To Work in a Comfortable Environment. Have you ever tried to work when it’s freezing? It makes it very difficult to concentrate or get work done. In fact, sometimes whole businesses are closed when a furnace or other heating system stop working altogether. This is why it’s so crucial to get professional furnace repair whenever you see signs of trouble. Types of trouble that you might encounter are an increase in heating bills, it cycles off and on, there is unusual noise coming from the furnace, or the furnace is providing inconsistent heating. Whatever the reason may be, you can always rely on us for superior commercial furnace repair in Brighton, CO. Reach out to us today in order to schedule an appointment with one of our technicians. To work with our reputable commercial HVAC company, just give us a call at (720) 276-1403! We are more than happen to take a look at your commercial furnace and determine if it needs basic maintenance or repair service. We are always here for our customers when they need us, so if you think your furnace could use some repairs, please call us right away. 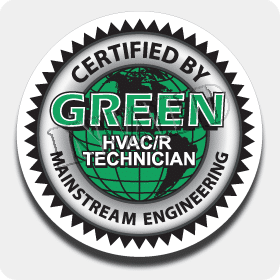 Green Tech Heating & Cooling is the place to go when you need outstanding commercial furnace repair in Brighton, CO that will last. We know that a repair service can be a hassle at times, but we work with our customer’s schedule to find a time that is convenient for them.